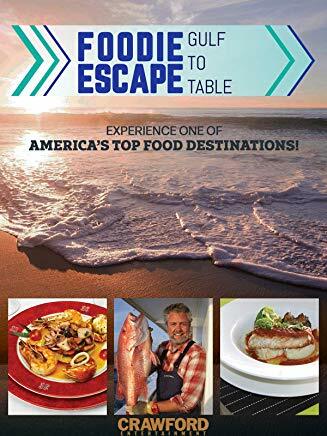 Buy flavorful, appetizing fish caught off the coast right here in North America. 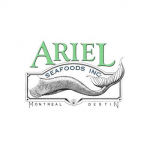 Ariel Seafoods Inc. is a high-volume seafood supplier in Destin, Florida, and we offer you exceptional seafood products. As a seafood wholesaler, we buy our fish directly off the boat, and we package and distribute our high-quality products to chefs, restaurants, and fish wholesalers around the world. 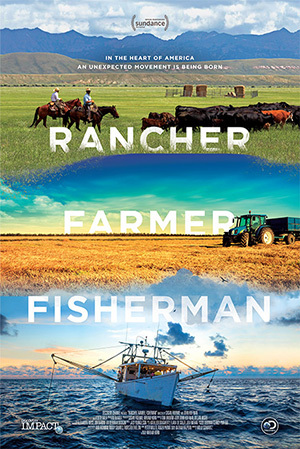 We participate in the Fish Trax™ program, so you can find out where your fish came from and who caught the fish you offer your customers. 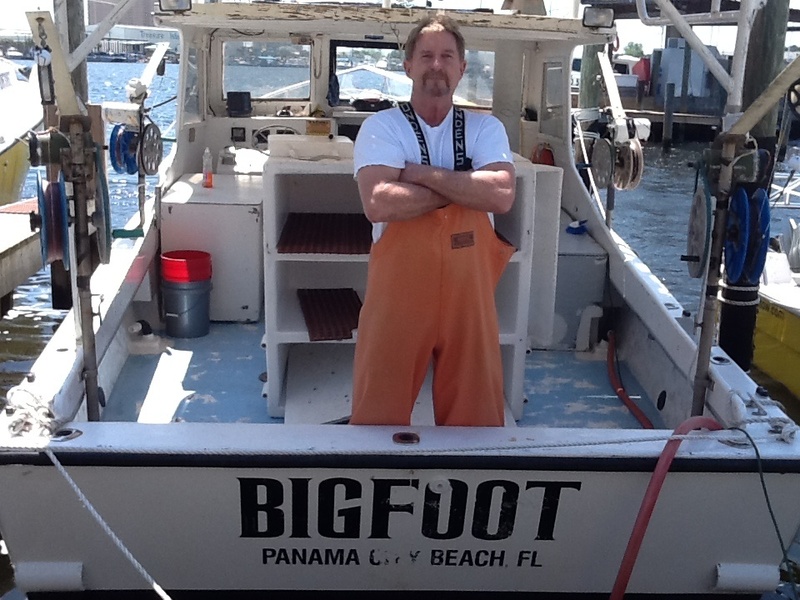 Ariel Seafoods Inc. is a wholesale fish company that buys our fish directly from the boats. 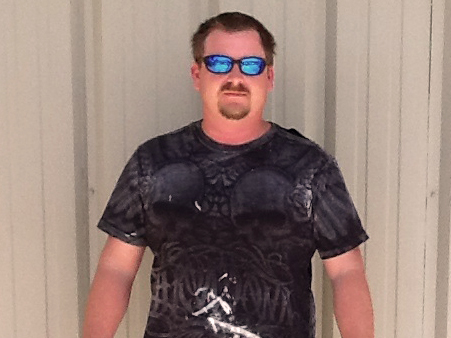 We then package and distribute our fish products to other wholesalers, retailers, and dealers. 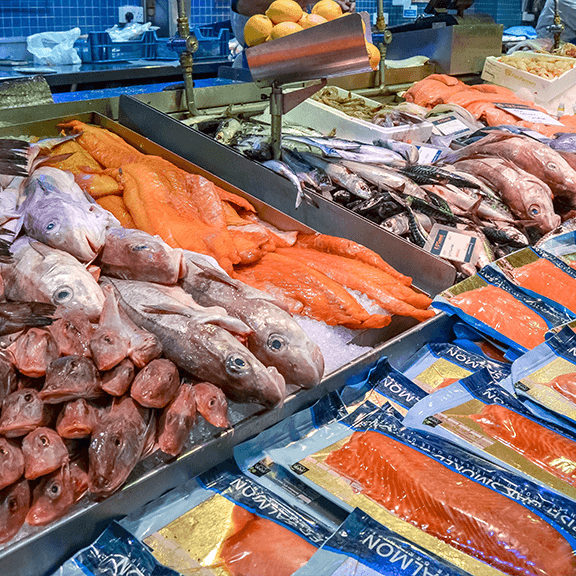 Seafood lovers rely on us for high-quality fish caught in the South Atlantic. U.S. wild-caught red snapper is a smart seafood choice because it is sustainably managed under rebuilding plans that allow limited harvest by U.S. fishermen. Learn more about the Red Snapper fishery. 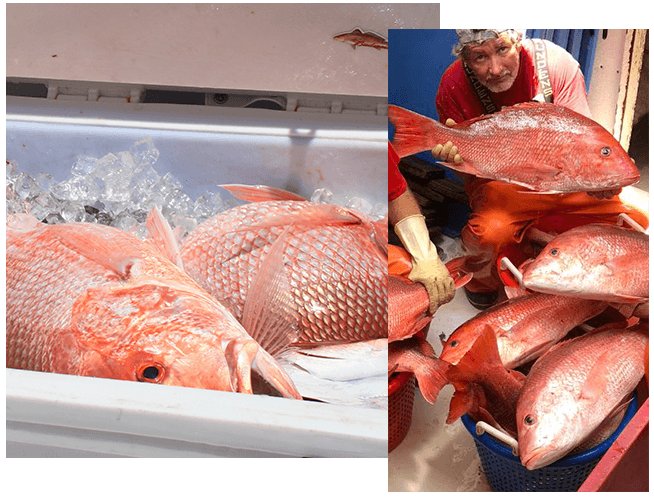 U.S. wild-caught vermilion snapper is a smart seafood choice because it is sustainably managed and responsibly harvested under U.S. regulations. 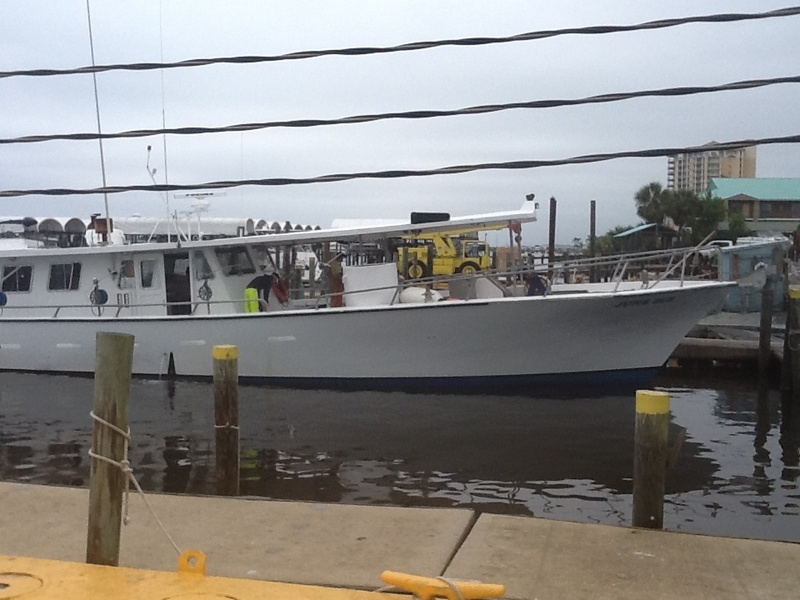 Learn more about the Vermilion Snapper fishery. 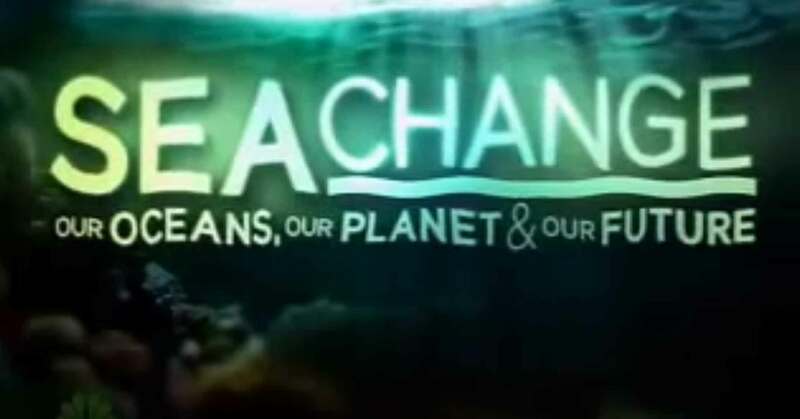 U.S. wild-caught Spanish mackerel is a smart seafood choice because it is sustainably managed and responsibly harvested under U.S. regulations. Learn more about the Spanish Mackerel fishery. U.S. wild-caught king mackerel is a smart seafood choice because it is sustainably managed and responsibly harvested under U.S. regulations. 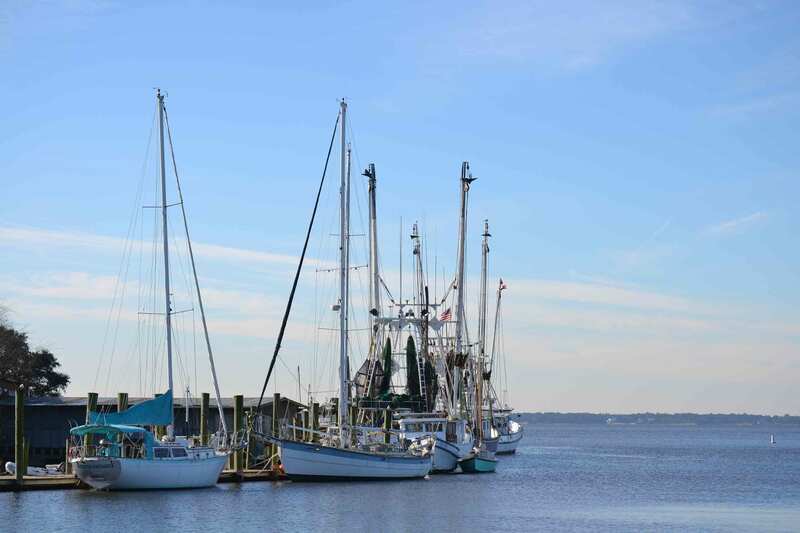 Learn more about the King Mackerel fishery. 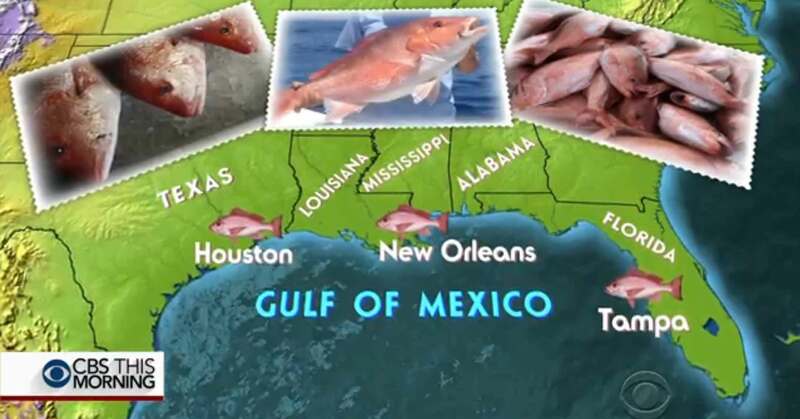 Although some populations are below target levels, U.S. wild-caught red grouper is still a smart seafood choice because it is sustainably managed and responsibly harvested under U.S. regulations. 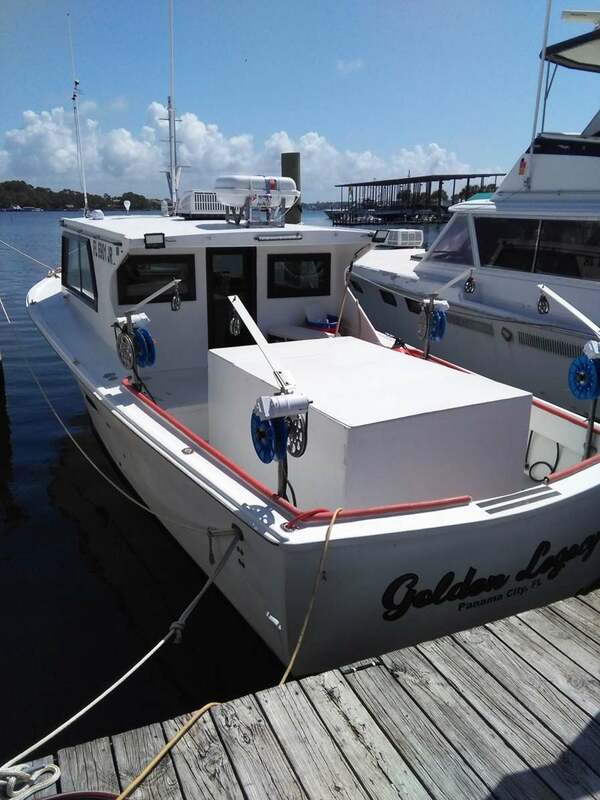 Learn more about the Red Grouper fishery. 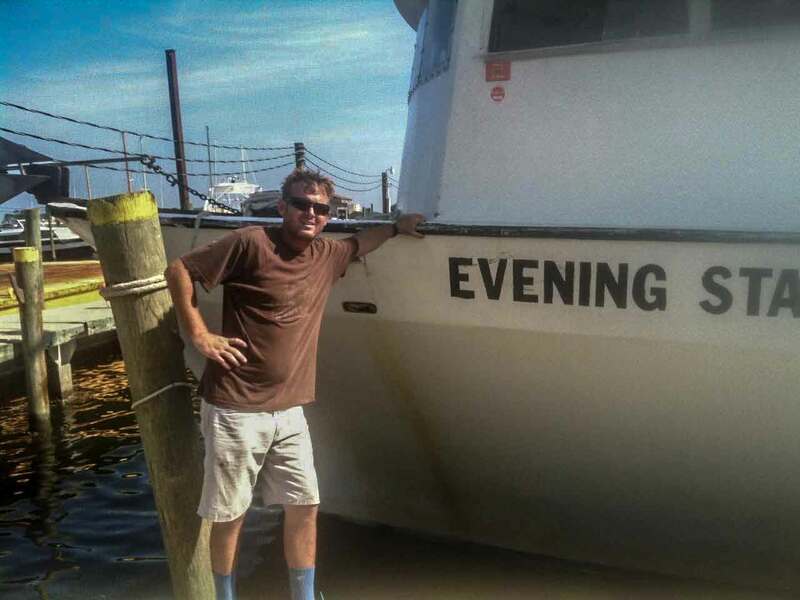 David Krebs, our owner and company president, grew up as a fisherman and went on to find success in the seafood industry. 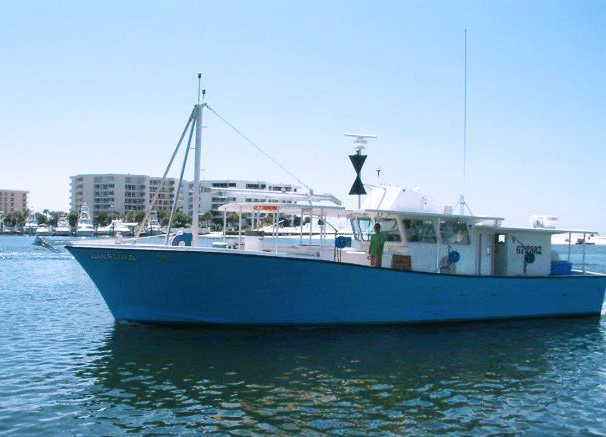 His boat, F/V Alleluia, is involved in supplying the Fish Trax Marketplace. 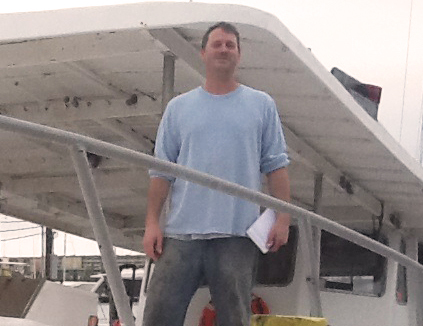 Learn more about all of the skippers and boats that we work with at Ariel Seafoods. 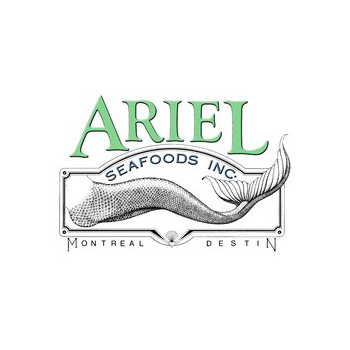 Ariel Seafoods Inc. is in Destin, Florida, and we sell amazing seafood products. 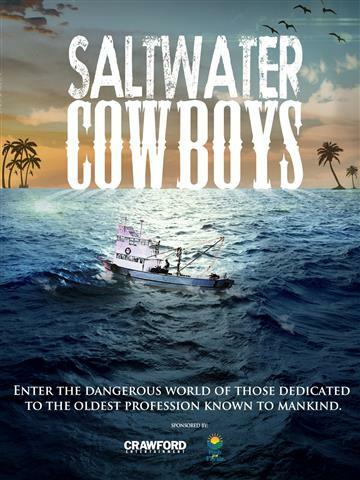 We're a wholesale fish company, and we buy our fish directly from the boats fishing in the South Atlantic. Then, we package and distribute our fish to wholesalers, retailers, and large-volume consumers. Thank you for your interest. Please reach out with questions or comments using the information below, or fill out the contact form. We look forward to hearing from you.